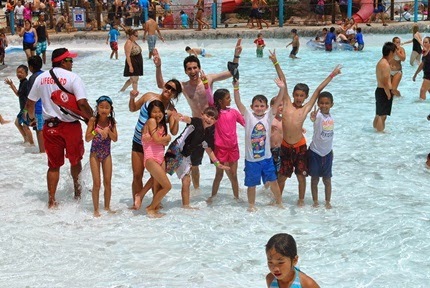 This week little campers enjoyed numerous exciting adventures, including a day of water activities at Raging Waters in San Dimas. 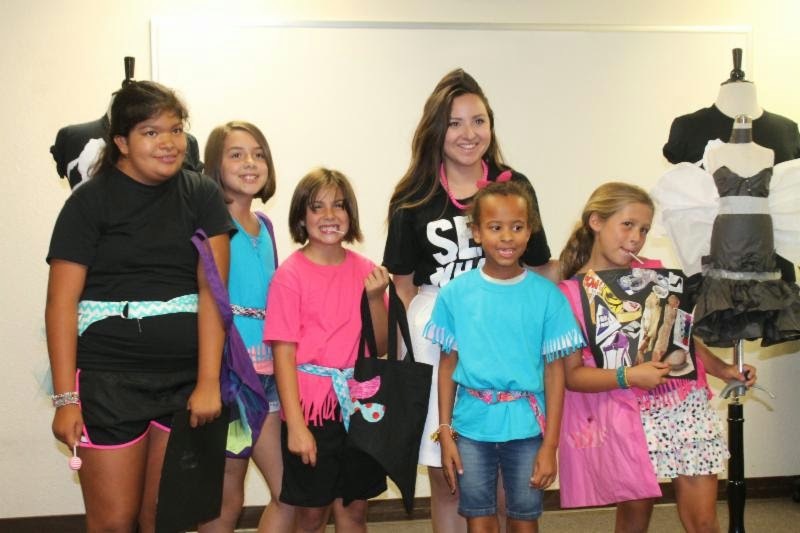 Campers also had the opportunity to participate in Fashion Camp and Jedi Training, enjoy Swim Day, dress like a tourist for Thursday Theme Day, watch a reptile Show, and much more! For the upcoming field trip campers will head off to visit the Long Beach Aquarium, which is home to an array of aquatic animals. 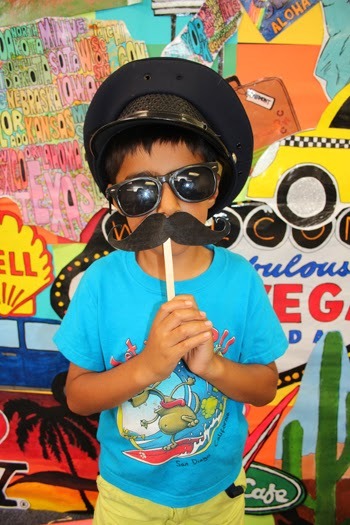 Please check your campus weekly newsletters below for more summer camp news and information on what your child needs to bring and wear for the field trip.